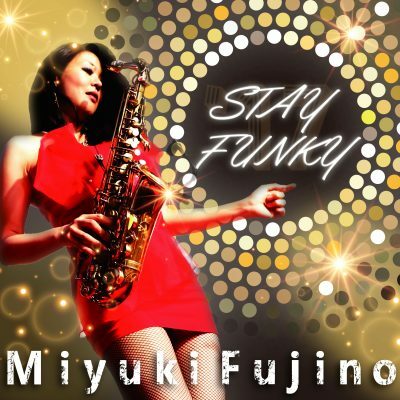 Profile; Miyuki Fujino is an influential Japanese saxophonist mostly known for playing funk and soul music. As well as releasing solo albums, she has done talk sessions with Candy Dulfer and Mindi Abair, and published books regarding contemporary music. She plans to release a very special new album in March 2018, featuring American sax player Eddie M. as a guest (who has played alongside Prince, Sheila E, 13 Cat’s and more), sending her funky style to the world from Japan.